Home security systems are getting smarter and more capable with each release. The rise of recent indoor security cameras is combining the latest technology with exceptional style to give you state-of-the-art peace of mind no matter where you are. How to burglars get into our homes? According to statistics, about 30% of burglaries in the US happen through an unlocked door or window. How expensive is a smart home? It’s 2018 and our world is filled with top technology. If you want to make your home smarter, you’ll have to consider the financial burden. Luckily, you can get in the smart home game for a lot less than you think. How can I extend my Wi-Fi for my smart home? In order to use a home security device, you need to make sure your Wi-Fi connection is super powerful. These gadgets pair with your router so you can get a fast, secure, and reliable connectivity. In some ways, thieves are pretty smart. Many will study the habits of a homeowner to know exactly when to strike and enter your home while you’re on vacation. However, thieves are also pretty dim. Many don’t even realize the power of indoor security cameras. These little devices can record and send footage to the cloud, giving you the ability to see exactly what happens in your home. With the latest technology, home security cameras are smaller, more powerful, and more affordable than ever. Whether you’re looking to combat home invasions or simply keep an eye on your kids before you’re home from work, an indoor security camera can provide total peace of mind. 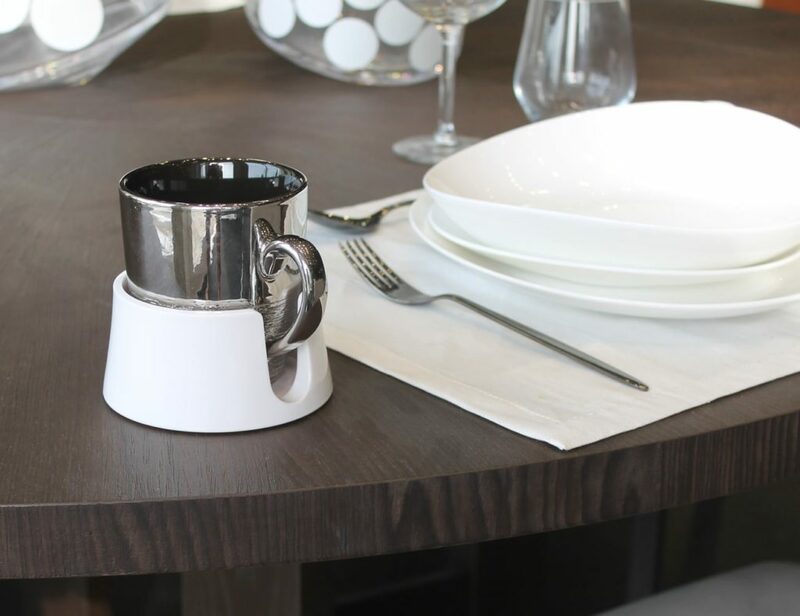 We’ve compiled seven of the best to suit your space. Featuring Amazon Alexa, this all-in-one security system offers a smarter way to monitor your home. Simply talk to Alexa to change modes with only your voice or find out about the weather. By using geofencing, the Security Base Station can even change modes automatically depending on whether you’re coming or going. You get all the footage in super clear 1080p HD to review whenever you need. 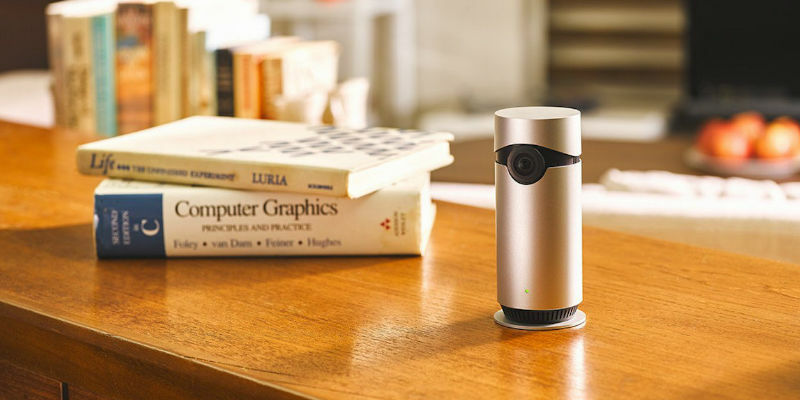 Offering 360-degree coverage in less than three seconds, this home camera keeps up with whatever’s happening. Just use PanScan to scan your entire room and set the camera’s patrol route with up to four custom waypoints. The camera automatically detects, tags and tracks any motion in its field of view so you can effortlessly monitor your space. With this device, wires are totally optional. You can choose to say tethered and connected or you can opt for flexibility. With a range of mounting options, you can stick it to windows, the wall, or anywhere you need. The Circle 2 boasts an impressive 3-month battery life on a single charge. Designed for indoor and outdoor use, this device has Live View so you can check in on your home at any time. Plus, you’ll get mobile notifications if anything’s awry and you can use the two-way microphone to chat with anyone on the other end. Complete with a 180-degree wide-angle lens, this device gives you the full picture every time. Connecting to your home’s Wi-Fi network, the Omna Camera integrates with Apple HomeKit for a seamless security system. With notifications for any motion, built-in infrared LEDs provide you with full night vision for up to 16 feet. 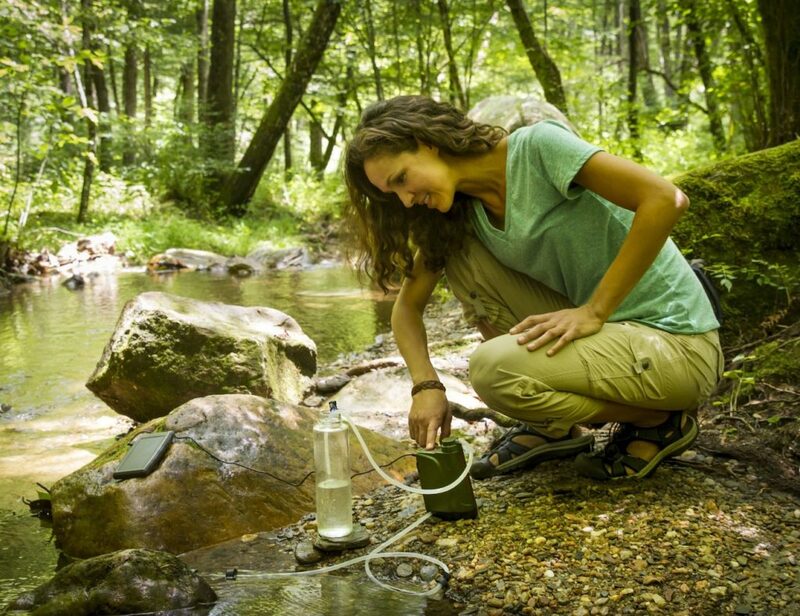 This device is modern and advanced to capture anything in its path. However, it’s also intelligent. Incorporating Google Assistant, you can ask the camera virtually anything and get answers instantly. The Nest Cam IQ is complete with a 1/2.5-inch, 8-megapixel color sensor for exceptionally clear footage. Sometimes, one angle isn’t enough. 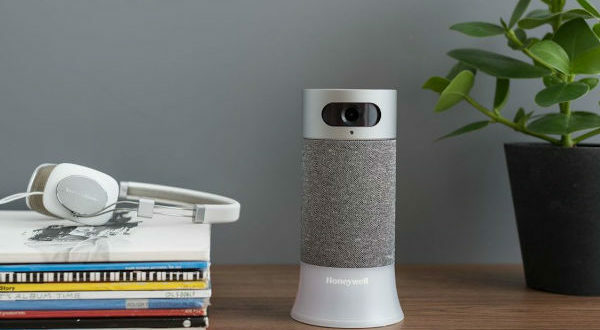 Each camera in this two-pack features a 120-degree wide angle lens, making it easy to fully monitor your home or office. Whether you’re monitoring your pets or watching for intruders, you can see important details with clear HD 720p video. Have you used any other indoor security camera for your home yet? Share with us in the comments below.